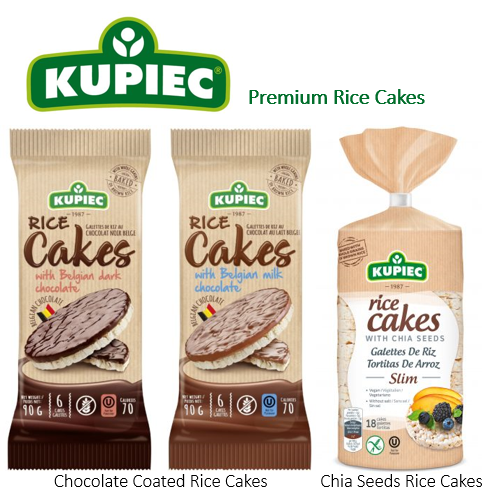 Kupiec is a Polish brand of high quality Coated rice cakes that are particularly addictive! 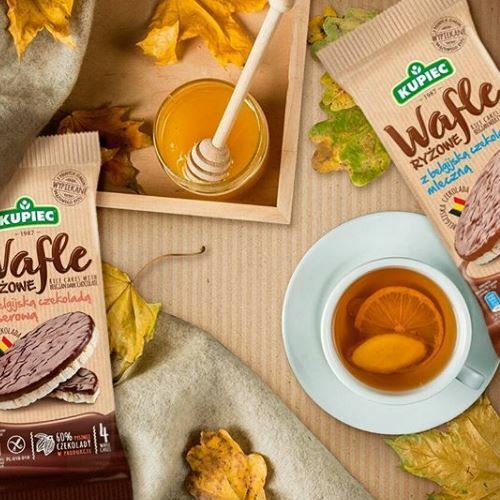 They use the best possible Belgian Chocolate on top of very crunchy and light brown rice cakes. 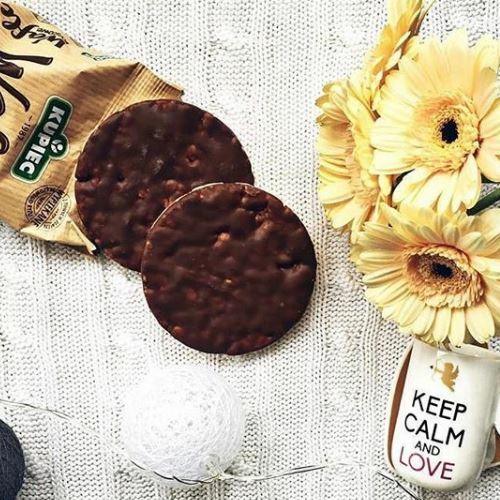 This gluten-free and oil-free snack is a very interesting substitute to cookies and biscuits, that are too often rich in palm-oil and wheat flour. 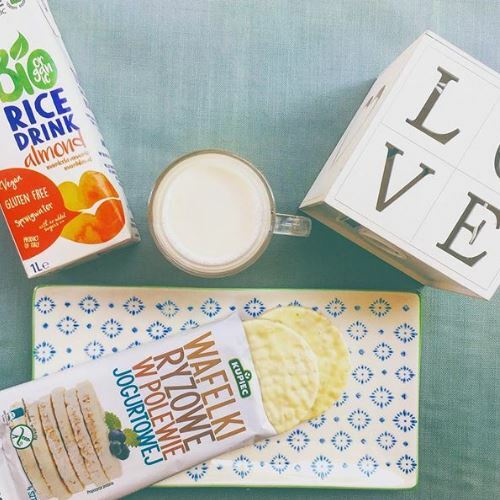 We guarantee you that this is nothing like you have tasted before… Don’t even try to resist it!